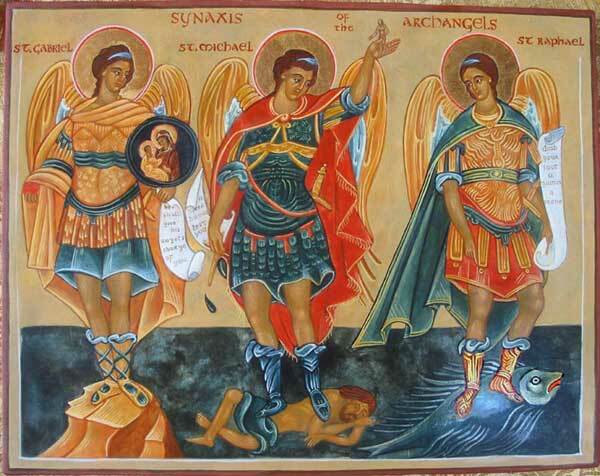 Little is know about these Saints, except that they died c. 304, during the persecution of the Roman Emperor, Diocletian. 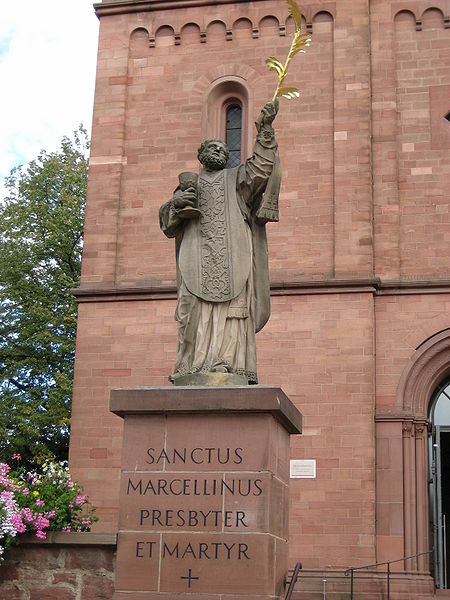 Marcellinus was a priest and Peter an exorcist. Pope Damasus I, the oldest source, claimed that he heard the story of these two martyrs from their executioner who became a Christian after their deaths.